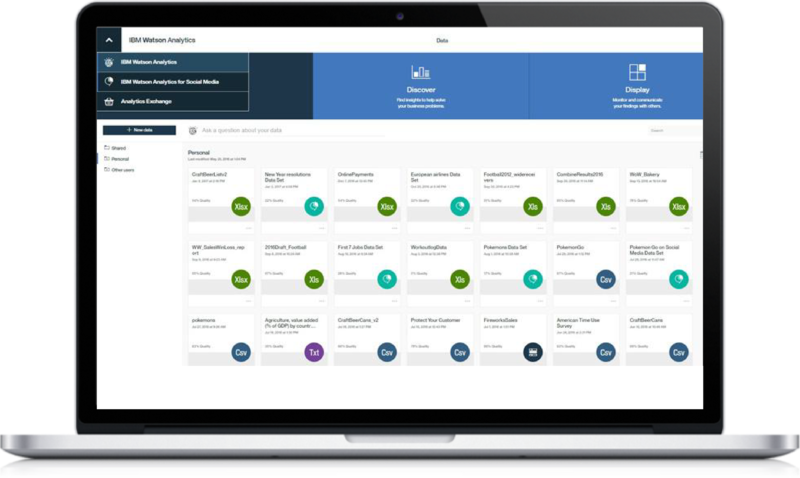 Watson Analytics offers you the benefits of advanced analytics without the complexity. 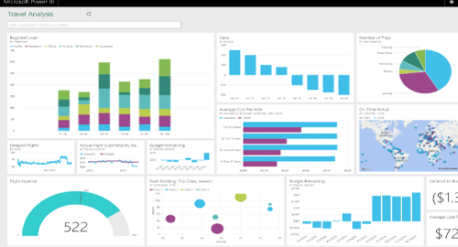 A smart data discovery service available on the cloud, it guides data exploration, automates predictive analytics and enables effortless dashboard and infographic creation. You can get answers and new insights to make confident decisions in minutes—all on your own. Use your own words to explore and visualize your data. See what influences outcome so you can act confidently. 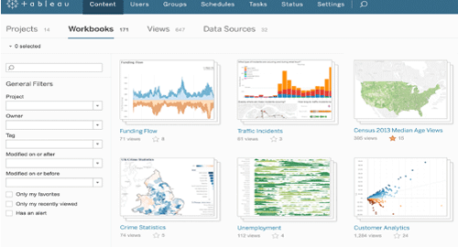 Create a dashboard so you can share your insights. 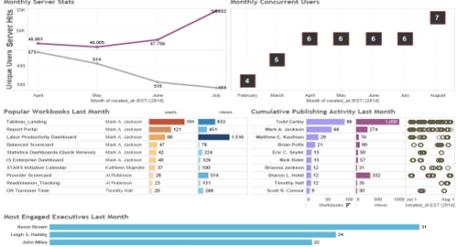 Refine your data and see it reflected wherever you’re working. Use Watson Analytics for free and get access to cognitive, predictive and visual analytics. All the analytics of the free version plus the ability to upload larger data sets. 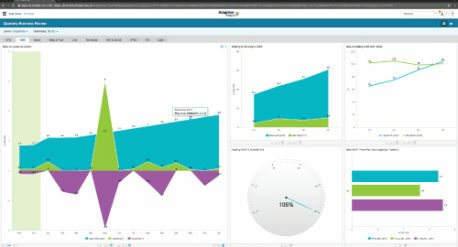 Designed for enterprises, includes multi-user environment to collaborate and more data connectors.